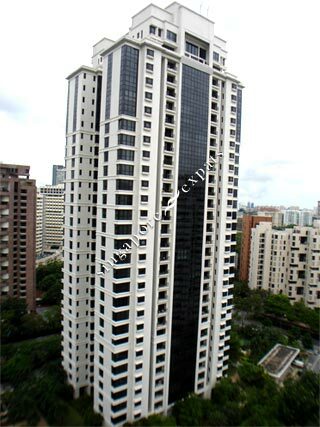 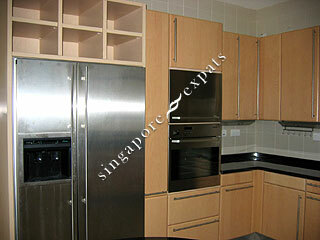 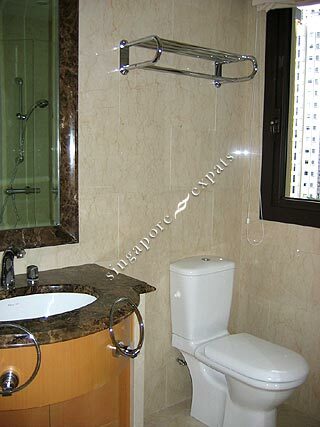 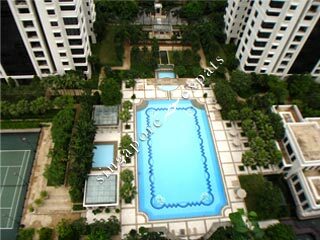 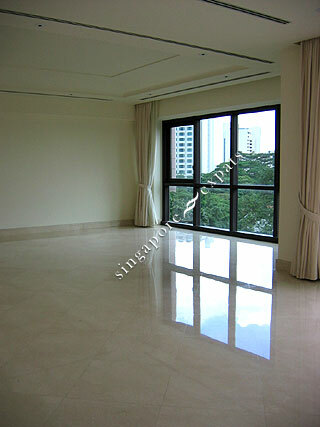 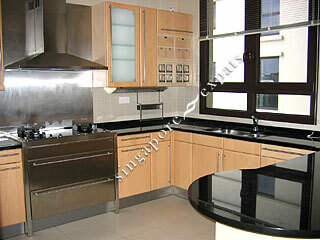 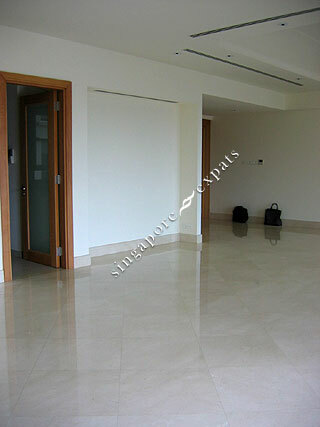 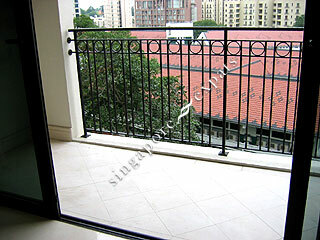 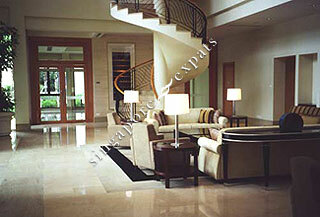 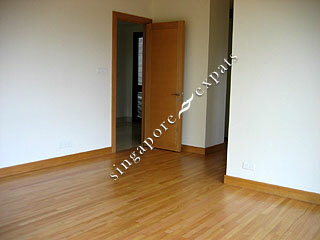 Ardmore Park is one of Singapore�s top condominium apartment in terms of location, quality, price and facilities. 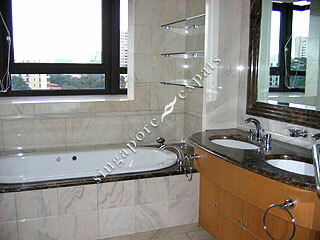 Available is the 4+1 bedrooms units at 2,885 sq ft. All rooms are large and square in size. 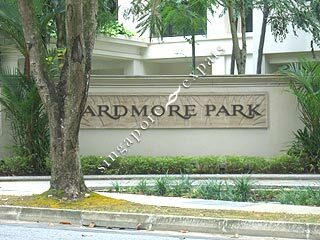 Ardmore Park is located at the prestigious and exclusive Ardmore Road. 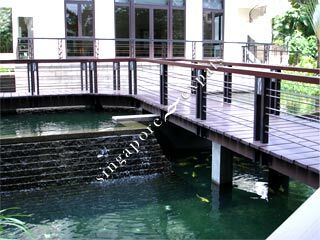 There is a balcony off the dining area, wine cooler and dish washer in the kitchen, each bedroom having its own bathroom, Jacuzzi bath tub and shower cubicle in the master bathroom, high windows in the apartment with ample light in the daytime. 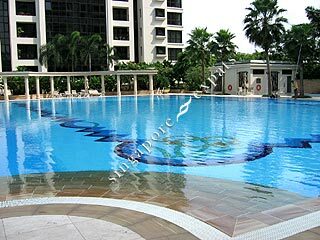 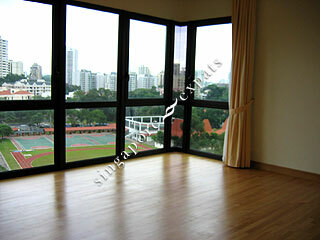 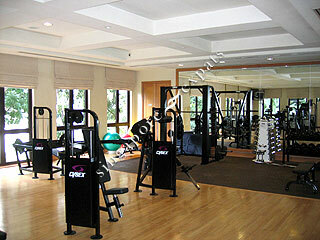 Ardmore Park is situated within few minutes walk from the popular shopping and entertainment belt of Orchard Road. 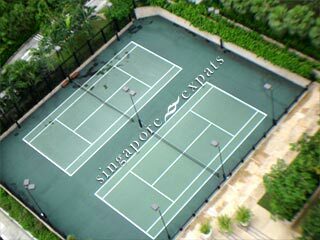 Clubs such as The Tanglin Club, The Pines Club and The American Club are within a stone�s throw away. 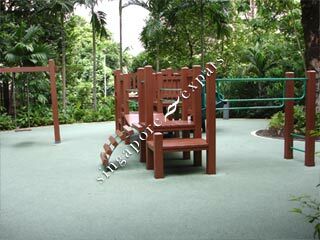 Good schools and educational institutions such as Raffles Girls School, International Singapore School (ISS), Overseas Family School and Chatsworth International School are located nearby.